CANNED HUNT — ON AMAZON PRIME! Over the course of one night, a young boxer tracks down the three men who senselessly beat his friend and mentor. During his search he reflects upon the memories and lessons learned from his friend, until ultimately facing down the three men to settle the score. together for their annual White Elephant Gift Exchange. But this year all the ladies get the same gift…Terror! fear begin to break her fragile psyche, forcing her to face the fallout of her decisions. 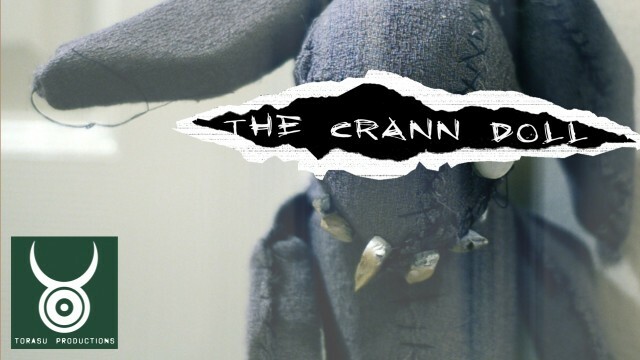 being the recipient of an Appalachian curse in the form of…THE CRANN DOLL. 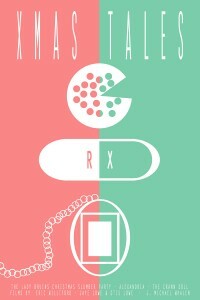 Torasu Productions installment to the Horror Anthology XMAS TALES is now available on DVD or BluRay!! 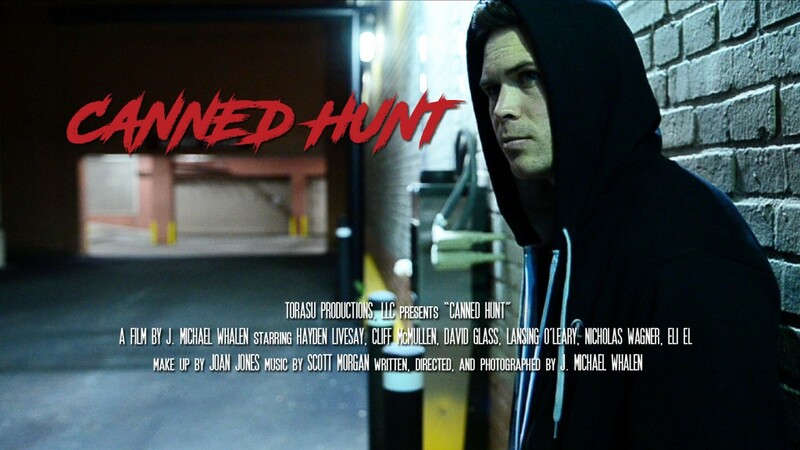 CANNED HUNT NOW ON AMAZON! Indie GoGo Page for CANNED HUNT goes live!! Cliff McMullen Joins CANNED HUNT.